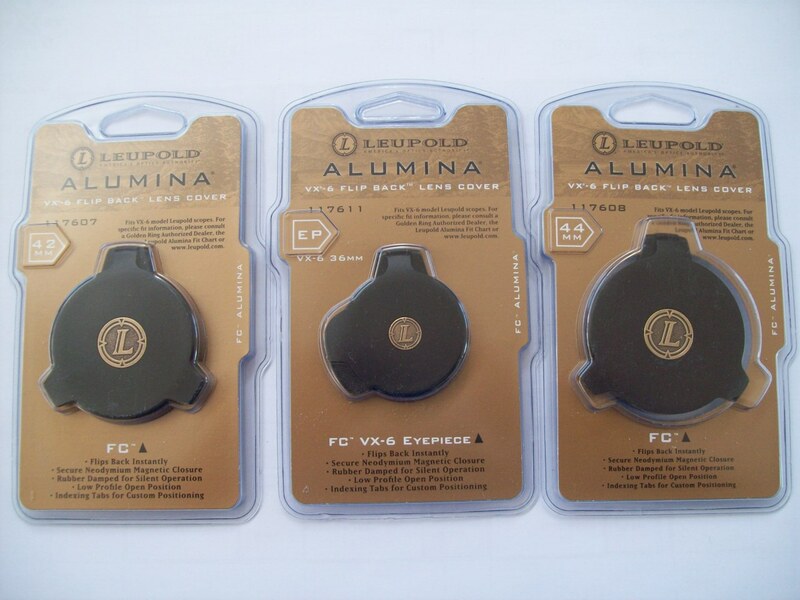 I have a limited number of Alumina cap sets available for the VX6 in 42 & 44mm objective, including eyepiece. $160 inc gst & courier, per set of two. Greg do you have any for the 4-24x52 vx6? No sorry, I only have a couple of sets for the 42. Thanks. Do you no if they make them? Toby and shift14 like this. Did you say it like clich ee or clee shay? I haven't broken any yet, but I'm not terribly rough on my gear, I sure don't baby it either. I am ruff on mine and haven't managed to brake it yet. +1 I'm even rougher and never broken one. 7mmsaum and 199p like this. I will take a pair for a 3-12 VX6, what ever size they are? I will PM you my address address, and you return with payment details. Yeah?